[TV리포트=김예나 기자] YG Family concert, a concert of YG artists includingBIGBANG, PSY, 2NE1, EPIK HIGH, LEEHI and WINNER, is going global for the first time in 2 years. On Jan 17, YG Entertainment announced it will be holding YG FAMILY-2014 WORLD TOUR that goes around the world including South Korea, Japan and China. 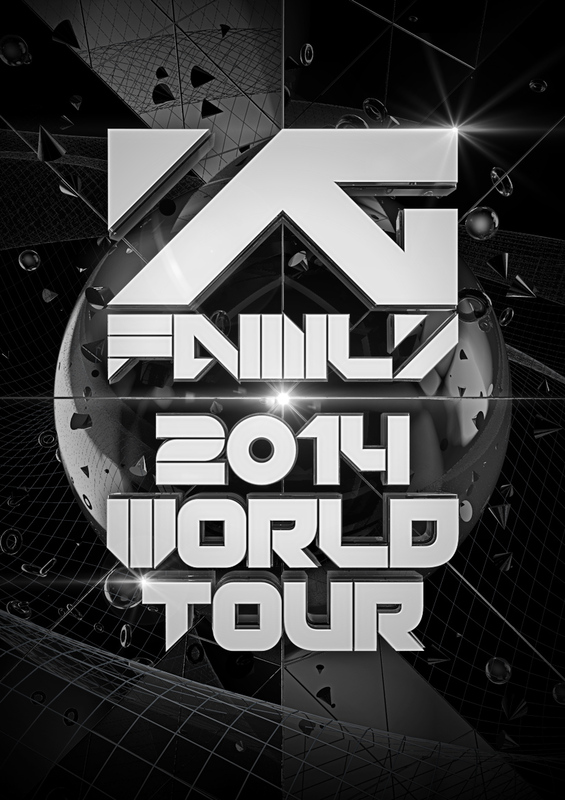 This is a first one in 2 years since the 2011-2012 15th Anniversary Korea-Japan YG Family Concert. The concert is set to kick off on April 12 and 13 at Japan Osaka’s Kyocera Dome, and May 3 and 4 at the Tokyo Dome, and will be expanding to the world. 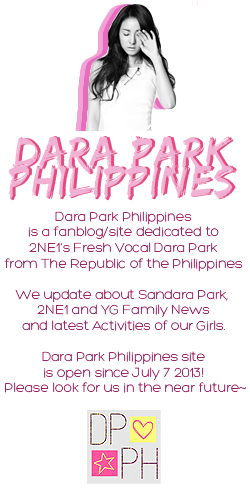 200,000 Korean and Japanese fans joined the artists in the last concert, but this year, sensational 210,000 fans will come see the artist just in Japan. PSY, the mega-hit star with ‘Gangnam Style’ and ‘Gentleman’ will deliver performances, along with global artists BIGBANG, and 2NE1, the first girl group to have their 2nd World Tour. Apart from these artists, EPIK HIGH and WINNER will be delivering dynamic performances as part of the YG Family. Further detail on the regions and venues will be announced later.